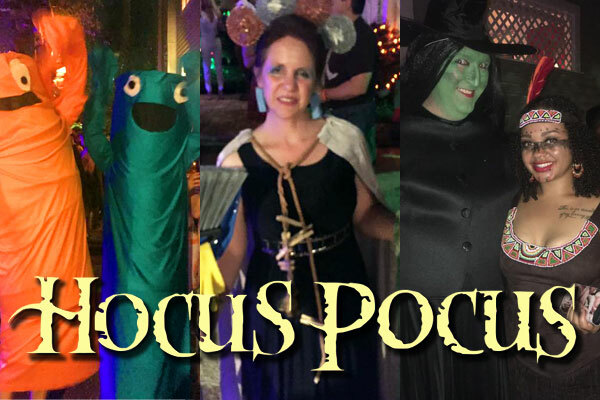 Photos from 2016 Hocus Pocus party courtesy Ana Alicia Amoricity Perez. Ghosts and and goblins will be raising their cocktail glasses extra high this year in celebration of Fiesta Youth’s fifth annual Halloween Hocus Pocus fundraiser on October 20 at the Arbor House Suites in the heart of downtown San Antonio. The Arbor House Suites, the city’s only gay-owned bed and breakfast, consists of four, 125-year-old two-story Queen Ann Colonial Revival houses with beautifully landscaped gardens which will be transformed for the party with spectacular Halloween-themed decor. Partygoers will enjoy finger food, open bar, music, dancing, a free photo booth and a silent auction. There will be a costume contest with prizes for scariest, funniest, sexiest and most original costumes. Entertainment will be provided by Top 40 band Evolution, DJ Rock and the Groupo Folklorico de Bendiciones. Fiesta Youth was organized in 2013 by founder Emily Leeper, a San Antonio mom with a teenage lesbian daughter. 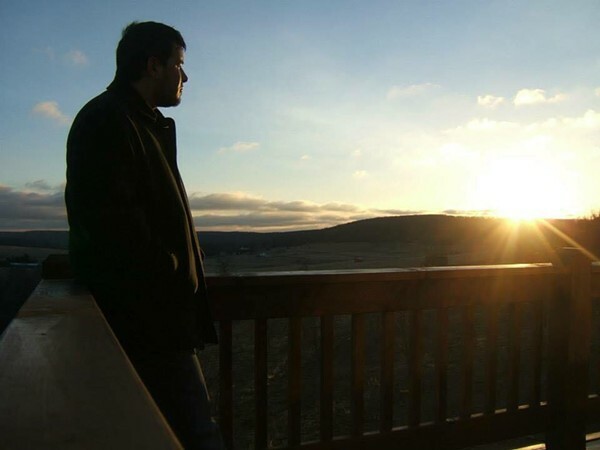 Leeper started the LGBT youth group after finding out there was none in the city. The mission of Fiesta Youth is to provide “a safe, non-judgmental, affirming place for LBGT teens to express and explore who they are through education, peer-support, advocacy and friendship.” The group meets on Tuesdays at University Presbyterian Church. 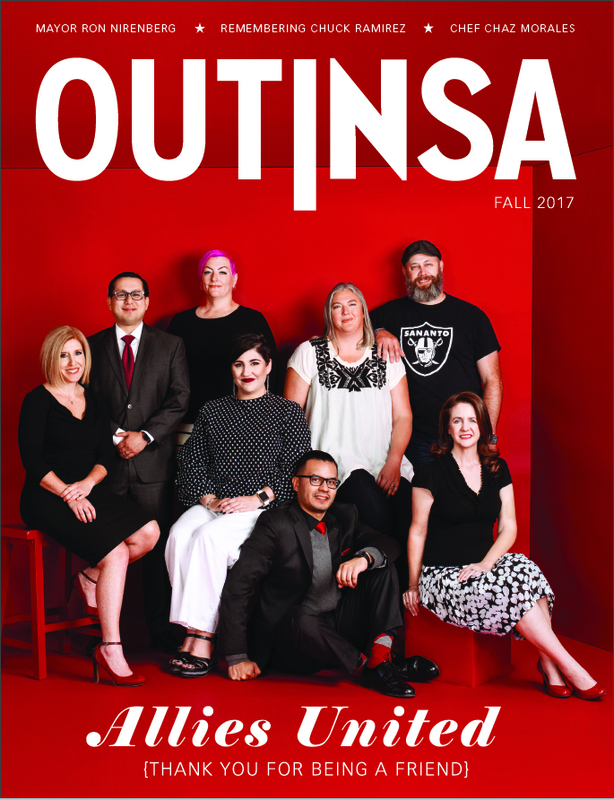 Recently, Fiesta Youth introduced Lit Out of the Closet, a collaboration with the San Antonio Public Library which brings Fiesta Youth programming to branch libraries in the hopes of reaching out to LGBT teens who might not otherwise be able to visit the group’s traditional venue on city’s Northside. The program includes donating pro-LGBTQ books to the libraries. The presenting sponsor for Hocus Pocus is Capital Strategies-Jason Parker. The event’s other sponsors are Harland Clarke, MG Tax and Business Solutions, Diablos Oursports, STAR, Dale and Bradley Ahrendt-Painter, Darrell Garcia Parsons, LCSW, Joseph Milligan, Cooty’s Tavern, County Commissioner Tommy Calvert, the Honorable Judge Genie Wright, the Honorable Judge Stephani Walsh and the Honorable Judge Susan Skinner. Fifth Annual Fiesta Youth Hocus Pocus Halloween Party, Saturday, October 20, 2018 from 7 p.m. to 12 a.m. at Arbor House Suites 109 Arciniega St. General admission (includes open bar and small bites) $50 pre-sale, $75 at the door. VIP admission $75 (includes premium open bar, appetizers, and private air conditioned seating area). VIP tickets not available at the door. Purchase tickets online at this link. This is a 21+ fundraising event. Sponsorships are still available. Call 210-324-4900 for more info.